Philly and NYC-based Field Mouse have been known for their dreamy, shoegazey tunes, but while their hook filled songwriting is still on full display on their latest album, "Episodic," the five-piece's sound has evolved in a punchier direction, which is a bit more barefaced, and less shrouded by layers of fuzz and reverb. Our sister blog Delicious Audio recently spoke to the band about the tonal shift, and what kind of gear goes into the making of their music - check out the link below! 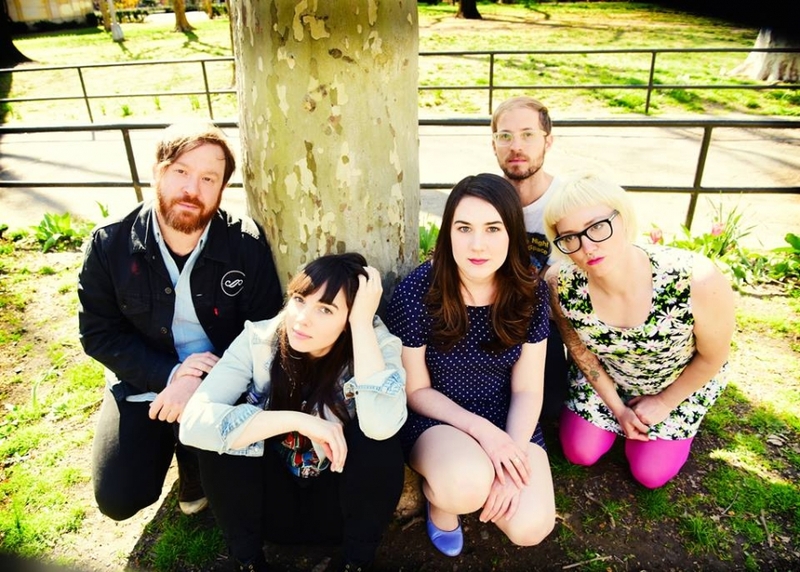 Q&A with Field Mouse about pedals and the creative process.